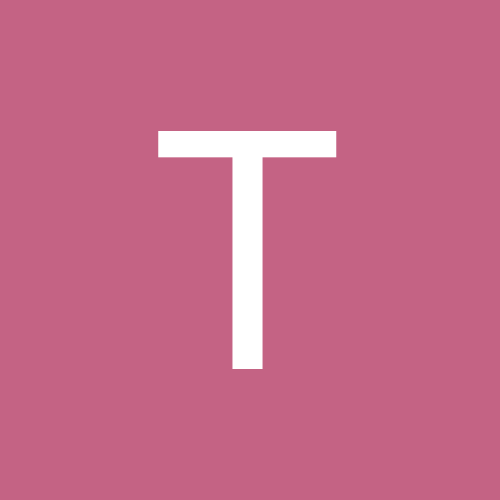 Positivetrucking168 replied to Positivetrucking168's topic in Show your work! Here is a screenshot outside Katowice taken on the 29th of March 2019, which was later used for producing a banner seen in this topic in the Polish section. The Paris area is currently experiencing a WOT event, and I've spent a couple of hours trying to get an idea of what the traffic looks like in the surrounding area while describing the particulars of the event. I was en-route to Clermont-Ferrand when the event started up in Paris and wasn't exactly expecting something like this to happen, but I've chosen to at least include some good in my description of the video. If any of you you were wondering what happened before this, I arrived in Paris the day before the WOT event took place after I took a load from Geneva. Anyways, enjoy the short 60 second clip of the event in Paris! Here is a screenshot of a meetup of several players as well as one of our TruckersMP GMTL @Krewlex that took place outside of Dover Castle on the 3rd of March 2019. A semi-cinematic video clip taken on the 28th of February 2019 showing the stunning landscape along the route from Helsinki to Kotka, from the incredible forest scenery to the arch-bridges. It's absolutely intriguing to see how you can squeeze so much awesomeness into one short ride along a main highway. 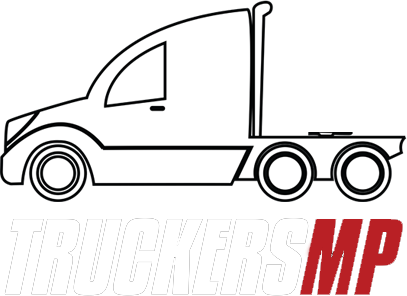 Well, my name comes from the fact that TruckersMP is a place where there are positive driving experiences to be had everywhere, whether you are driving with friends or all by yourself! Oh, and the 168 in my name at the end comes from a busy British road in the north of England if you're even more curious. what version of ets do i need to use? Another roadtrip video from the 24th of February 2019, this video shows my best capabilities in making creative content, as you'll see with the split-screen effect used mid-way through the clip. Enjoy! Speaking of the quietest places in the base map that you can find, I would have to say that the west coast of the UK would have to take the cake, the reason being is that there is not much that is interesting about this place since this area contains the same roads that were present in UK Truck Simulator - I mean yeah there are a few scenic places but that was done just to try and put in some attention to detail in the map rather than attract anybody to drive in those areas. To add on to this, most players are put off from visiting the UK because people find it hard to get themselves accustomed to driving patterns there (e.g. we drive on the left in the UK rather than on the right and speed limits are in miles per hour). Furthermore, there are not as many people driving in the UK as there used to be back in the early days in TruckersMP because it has become a lot more difficult recently for non-DLC users to access the UK in Europe 2 - the reason being is that the Calais area has been inundated with people using the C-D road, and the surrounding port area is one of the main ports that players used back in the early days to get to the UK. Generally, most of the UK ports require you to travel through the high-population regions which puts a lot of professional drivers off from visiting. Moving onto mainland Europe, I would say that the quietest roads in the base-map portion would have to be the road from Munich to Prague as well as the road from Brno to Szczecin for a couple of reasons - the latter does not receive heavy usage because it is a remote road as there are not too many trailer routes that serve this road, caused by the fact that the cities that it bypasses are generally served by other routes that are more direct, and the former does not receive heavy usage because it is not a convenient route to get between the two due to the slow, twisty and mountainous nature of the road.